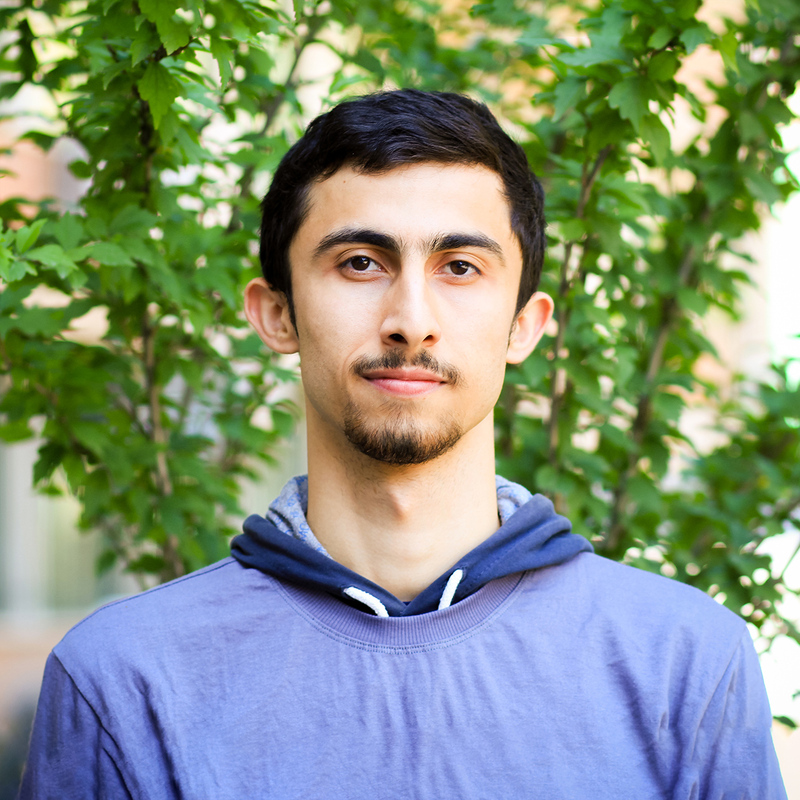 I’m Sajjad Rahnama, Ph.D. student at Computer Science Department of University of California Davis supervised by Prof. Mohammad Sadoghi. I’m also a member of Exploratory Systems Lab. I'm interested and working on Distributed Systems, Blockchain, and Databases.